Stracke: No plant closures on agenda. General Motors Co. plans to keep all its Opel/Vauxhall plants open through 2014, but there are "no taboos" in the unit's efforts to become profitable in the future, GM Europe President Karl-Friedrich Stracke told a German newspaper. GM will seek other ways to end losses at its European operations, Stracke told Bild, Germany's best-selling daily paper. Options included reviewing wages, the newspaper cited Stracke as saying. Stracke said media reports that Opel's supervisory board will consider next Wednesday a plan to close its plants in Bochum, Germany, and Ellesmere Port, England, were false. "We are talking about how we can make the business profitable, but there are no factory closures on the agenda," Stacke said in the interview published on Saturday. "We have a clear agreement that guarantees factories until the end of 2014 and it is still valid." 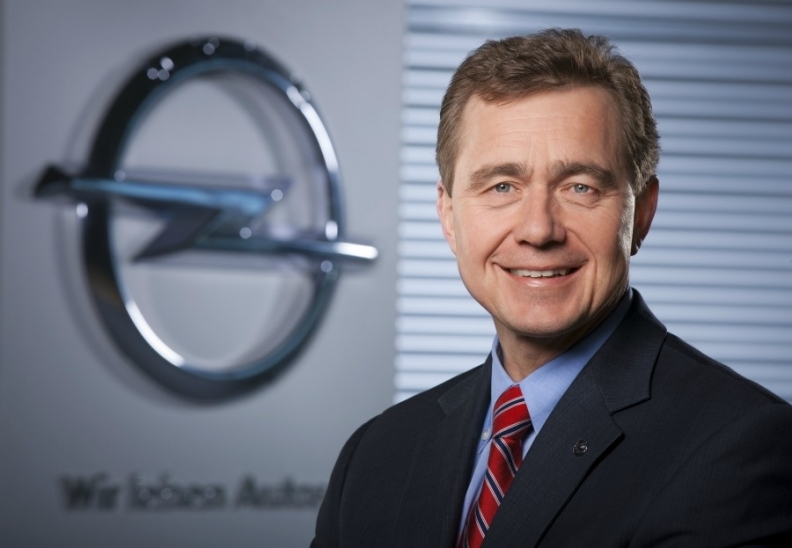 Stracke, who is also Opel/Vauxhall CEO, told Bild he had just returned from GM's Detroit headquarters where GM CEO Dan Akerson had "promised to fully support the company [Opel] and the path we are taking." Akerson agreed that solutions for Opel should be worked out in Europe, not in the United States, Stracke said. Opel is investing 11 billion euros to bring new products to the market by 2014. To counter Europe's weak market, the brand also aims to expand sales in markets such as China, Australia and Israel. A marketing campaign is also planned to improve Opel's image. Regarding Opel's future strategies, Stracke said: "We need a comprehensive strategy that takes into account all factors and parameters. There are no taboos." On Bochum's future beyond 2014, he said: "We will have to critically examine all locations. But at the moment, Bochum builds three very important products for Opel." Bochum builds the Astra compact car, along with the Zafira and Zafira Tourer minivans. The downturn in the European economy has hit Opel/Vauxhall sales. In the first two months, the brand's registrations in the EU and EFTA countries fell 19.9 percent to 116,248 compared with the same period in 2011, according to industry association ACEA. Market share declined to 6 percent from 6.9 percent. GM lost $747 million in Europe in 2011.